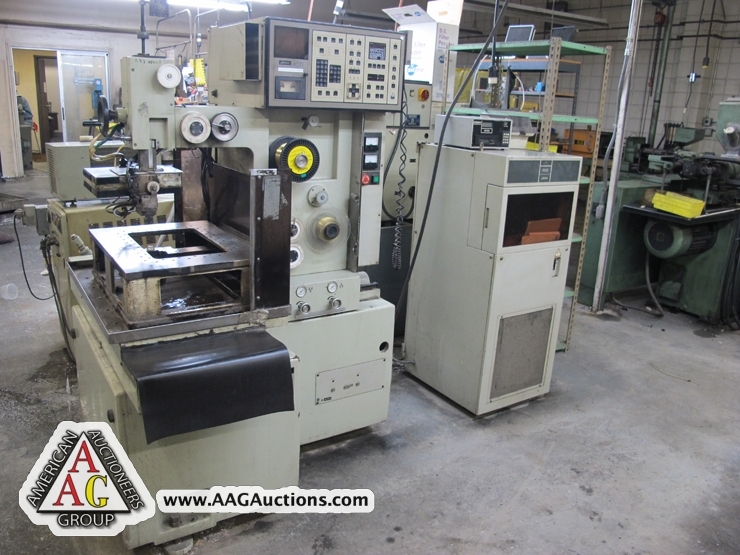 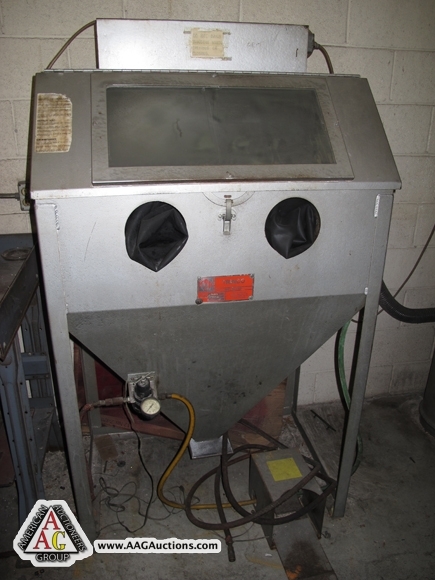 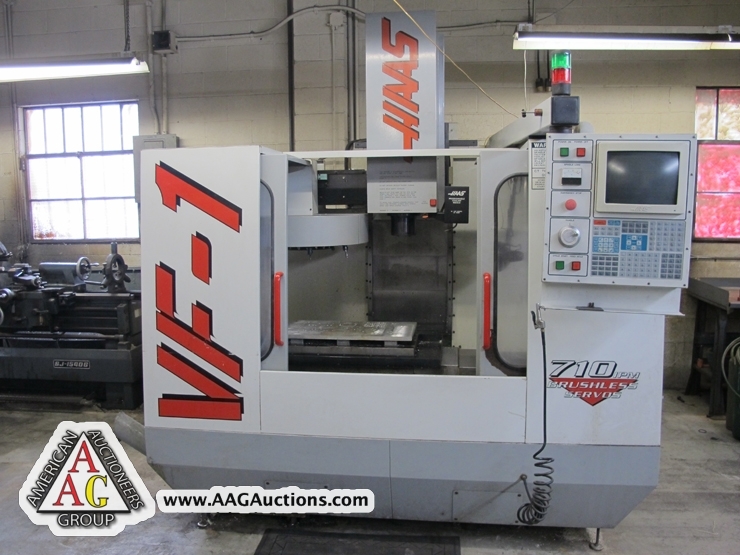 AUCTION DATE: TUESDAY, FEBRUARY 28, 2012 – STARTING @ 11:00 A.M.
1996 HAAS CNC VF-1 VMC WITH CT 40 TOOL HOLDER, , S/N 9140. 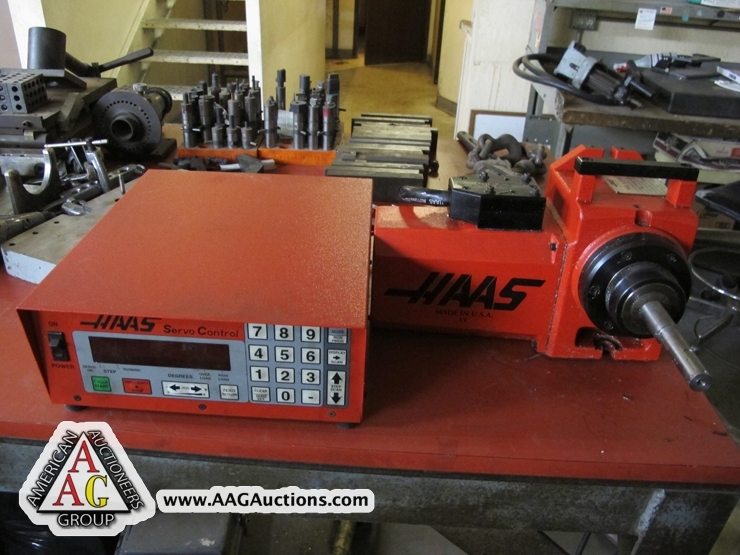 HAAS 4TH AXIS INDEX WITH 5C COLLET AND SERVO. 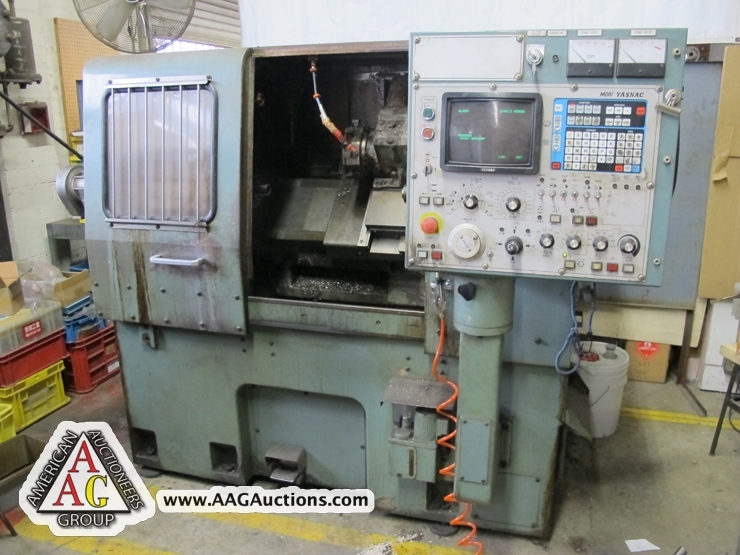 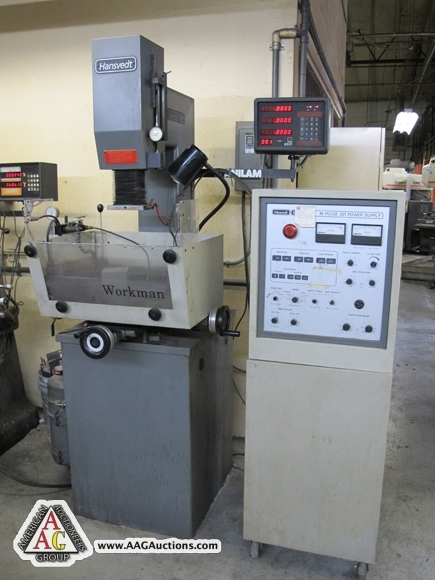 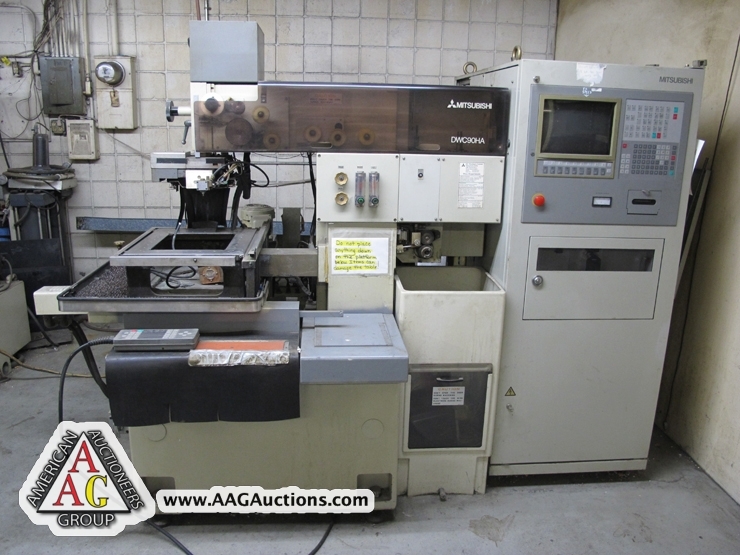 MORI SEIKI SL-1H CNC LATHE WITH 6’’ CHUCK, TAIL STOCK, YASNAC CONTROL, S/N 1266. 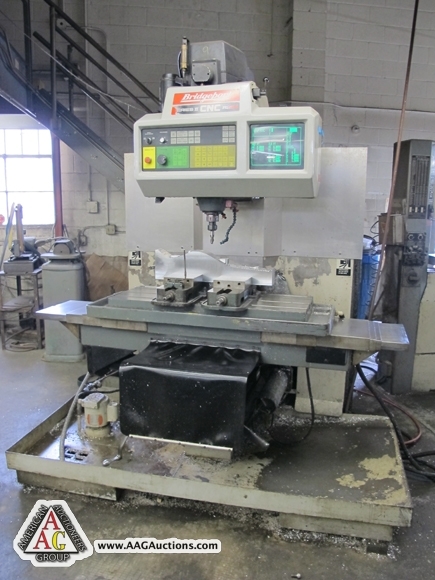 2) BRIDGEPORT MODEL CNC R2E4 CNC BED MILL WITH 3 AXIS CONTROL. 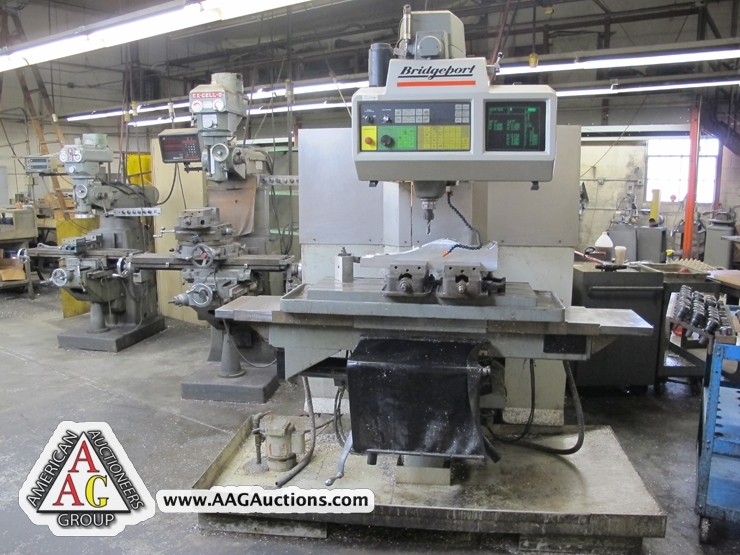 BRIDGEPORT CNC BED MILL WITH 3 AXIS CONTROL. 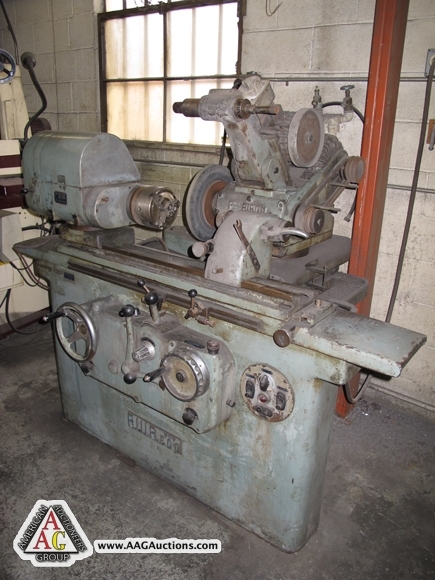 2) HANSVEDT MODEL SM-150B, SINKER EDM WITH DRO. 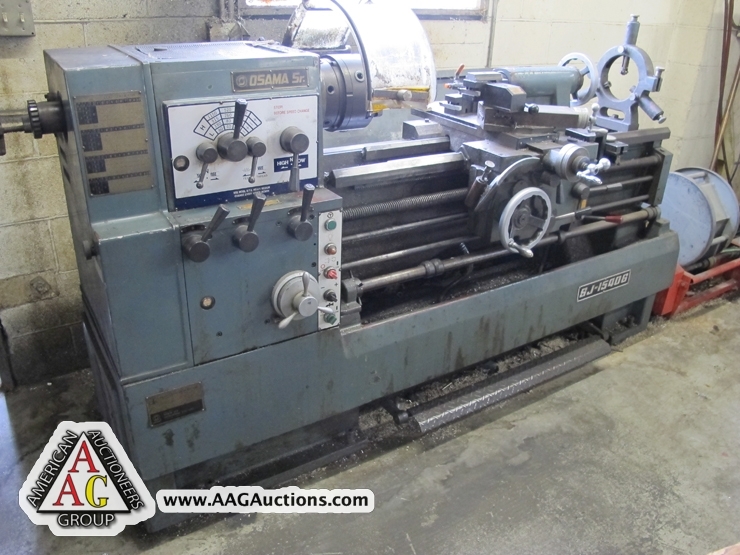 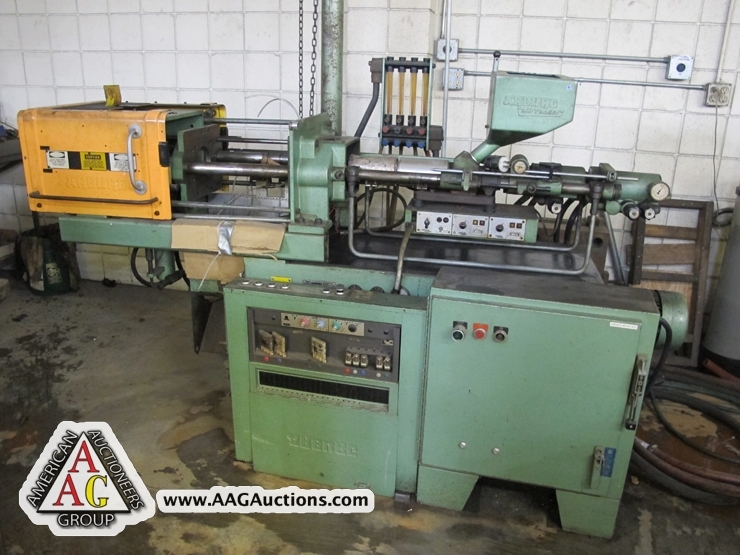 OSAMA SR, 15 X 40 GAP ENGINE LATHE. 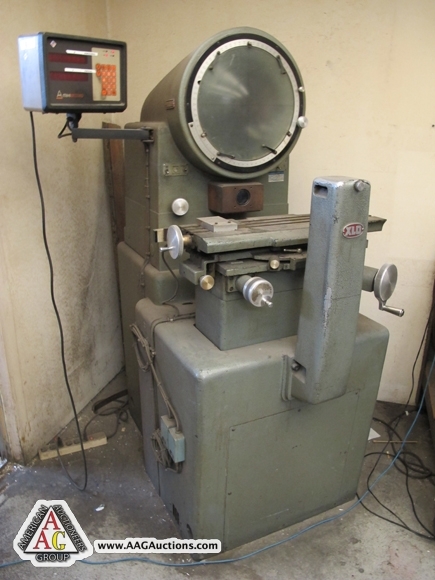 TRACERS, MIMIK TRACER FOR MORI SEIKI. 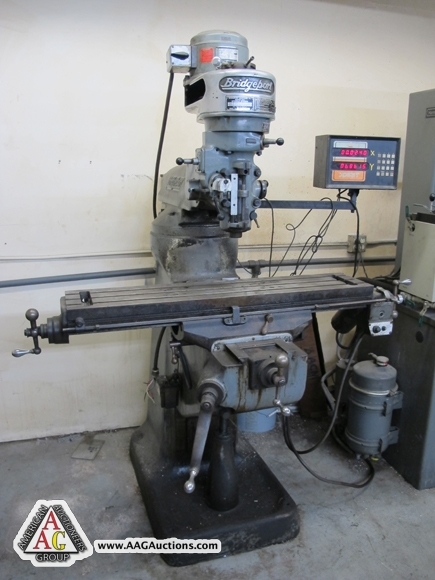 1993 HANSVEDT SINKER EDM W/ PULSE 201 POWER CONTROL. 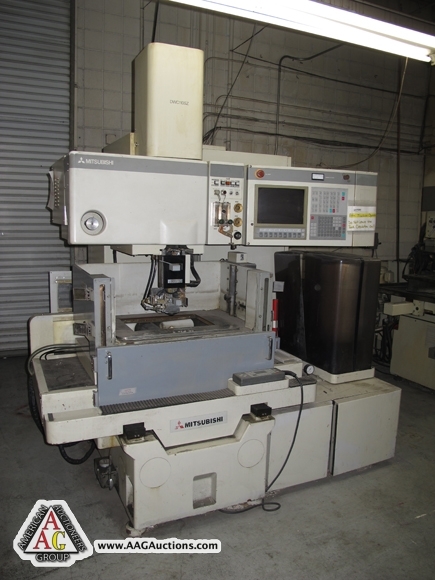 JAPAX CNC WIRE EDM WITH PW20X POWER SUPPLY. 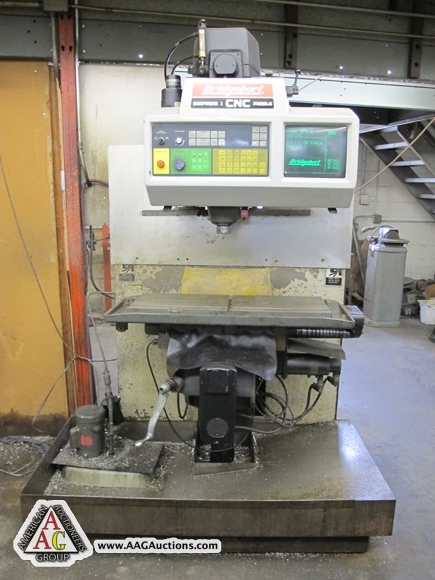 CHEVALIER FSG-1020AD, 10 X 20 HYD SURFACE GRINDER. 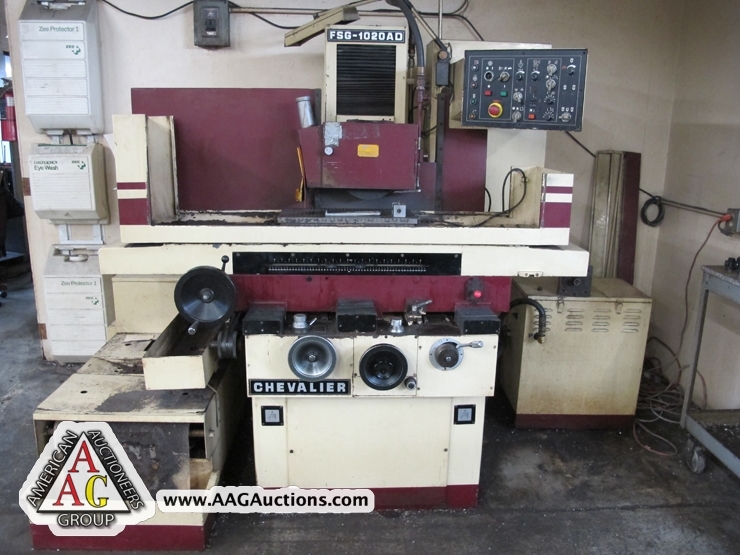 CHEVALIER FSG-618M, 6 X 18 MANUAL SURFACE GRINDER. 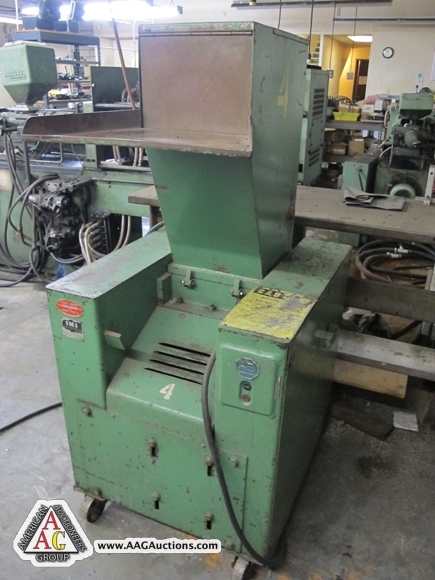 RIBON A.U.I.A. 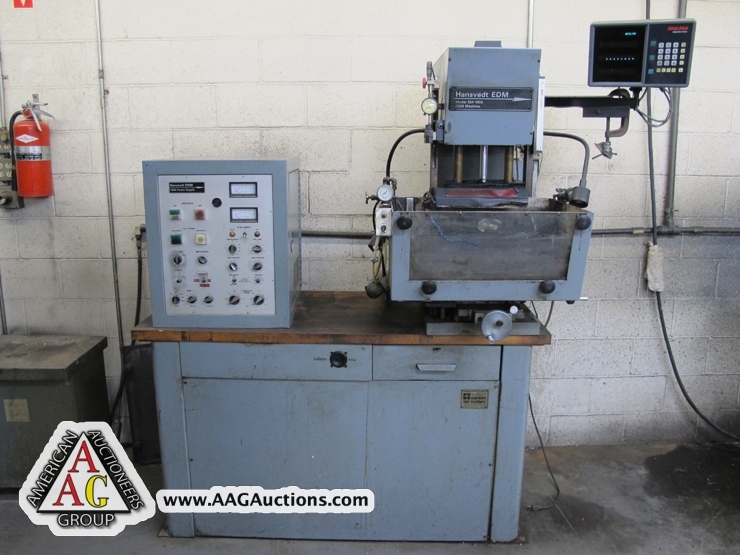 500 UNIVERSAL ID OD GRINDER. 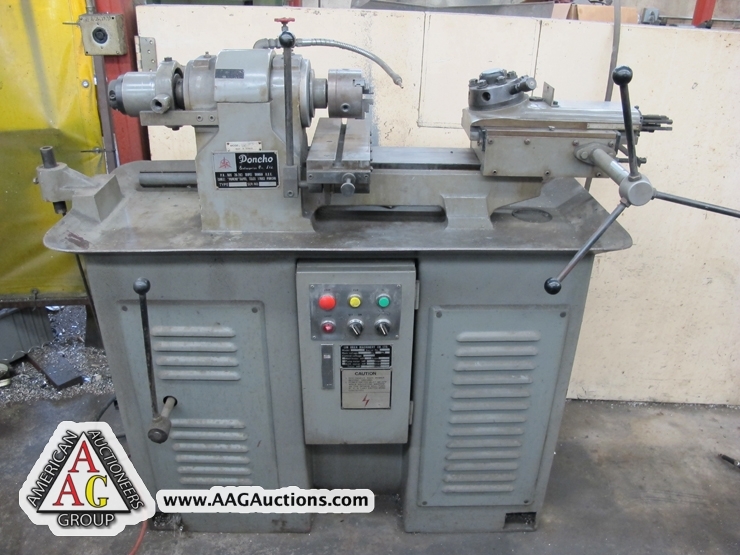 DECKEL MODEL D812 TOOL LIP GRINDER. 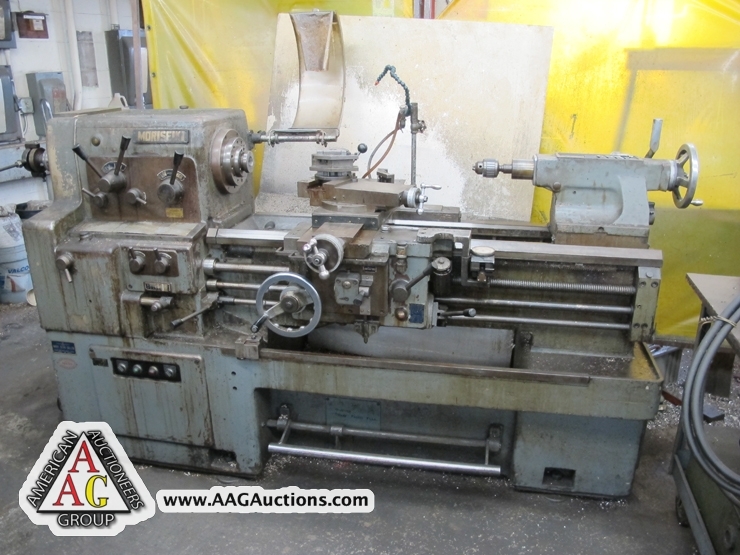 MORI SEIKI MODEL 850G, GAP ENGINE LATHE. 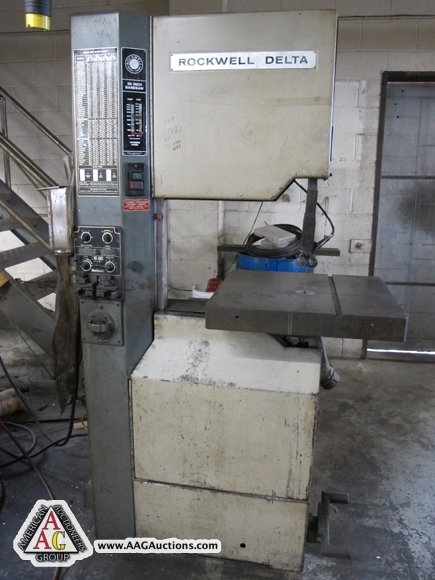 BRIDGEPORT VERTICAL MILLING MACHINE WITH DRO AND P.F. 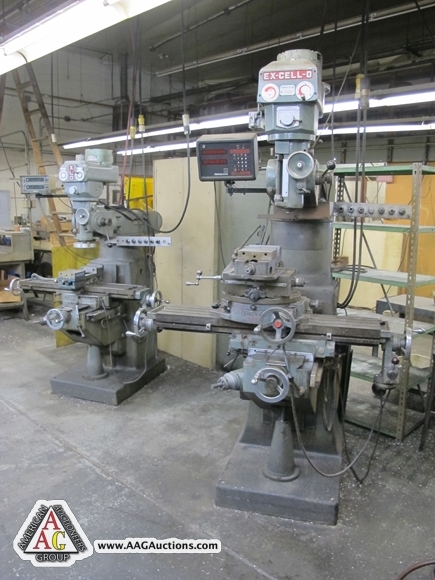 2) XLO VERTICAL MILLING MACHINES. 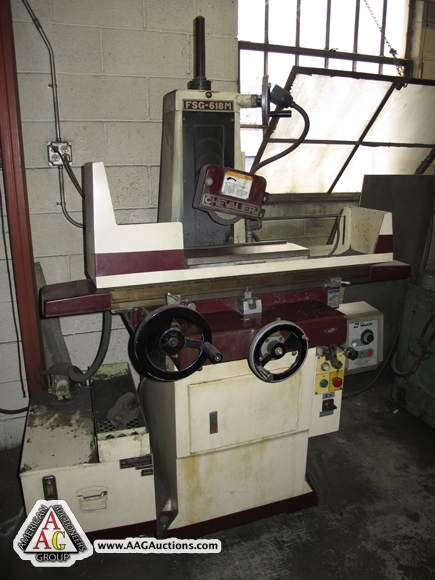 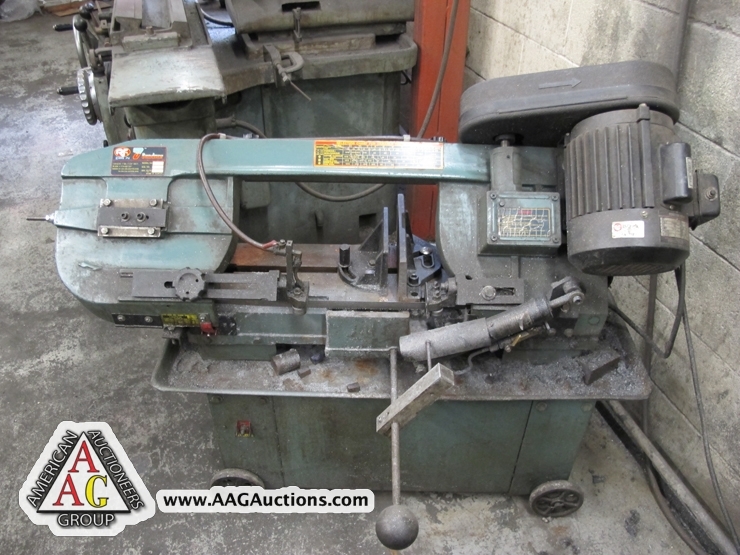 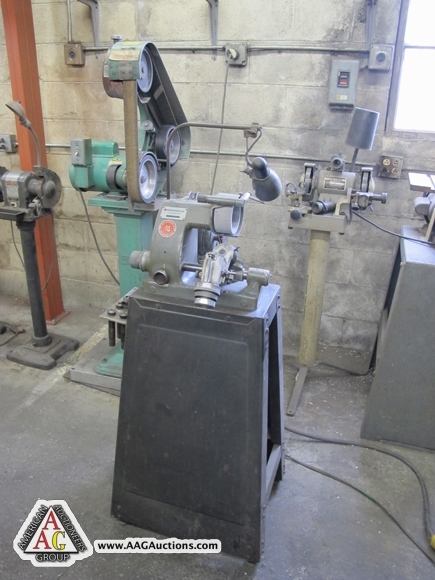 ROCKWELL 28’’ VERTICAL BAND SAW WITH WELDER. 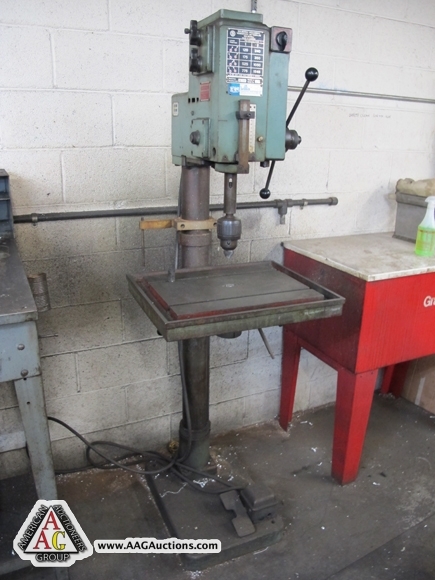 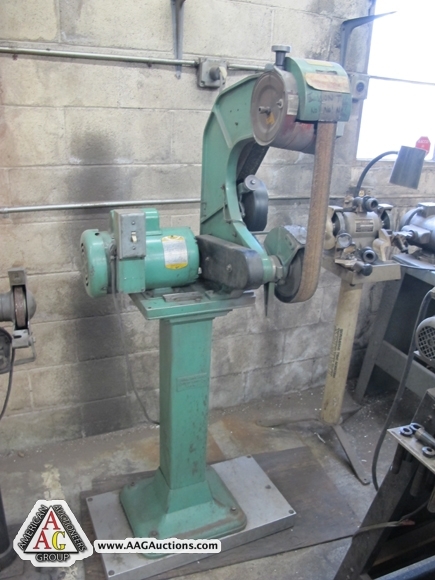 DRILL PRESSES, SANDERS, GRINDERS AND ETC. 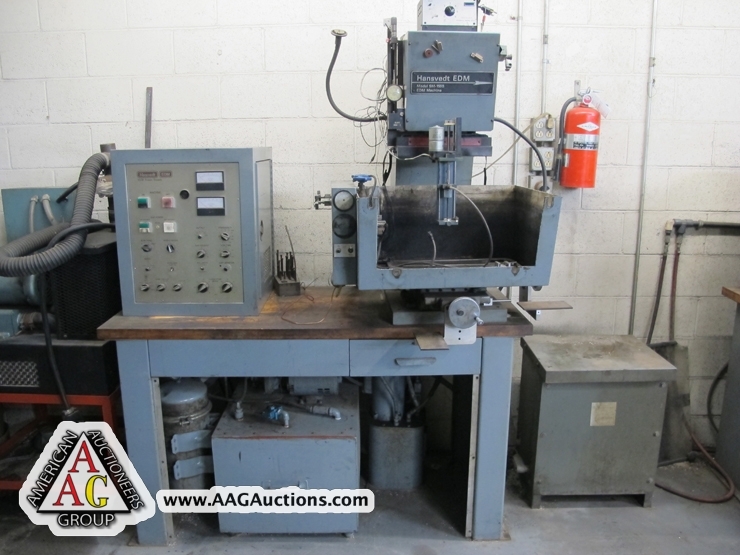 ARBURG 70 TON INJECTION MOLDER. 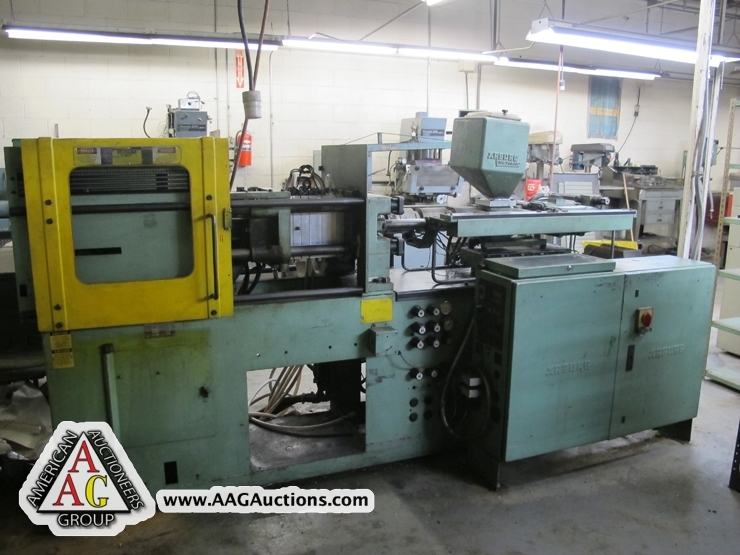 ARBURG 25 TON INJECTION MOLDER. 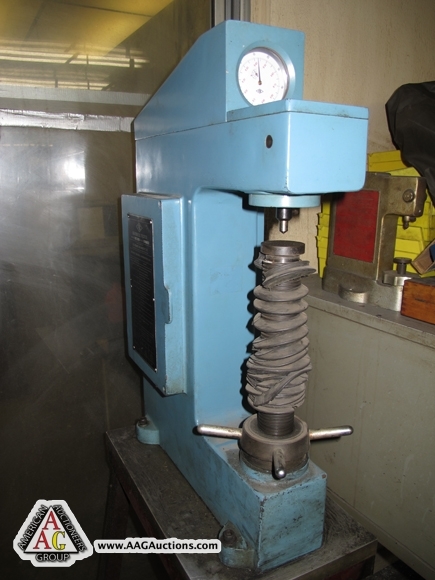 FIE MODEL L-R HARDNESS TESTER.